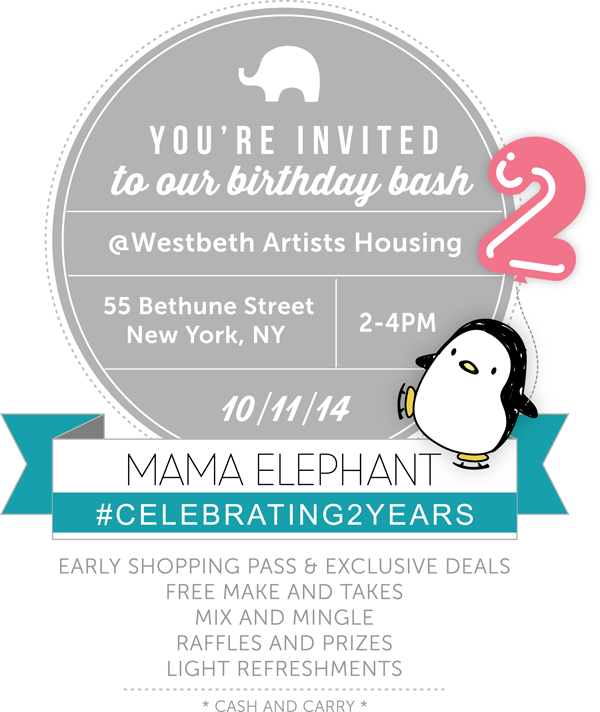 mama elephant | design blog: Get your party hats on! Welcome back to the start of a great week. We've got a couple of fun, exciting announcements today! Facebook users, you can RSVP here. Our friends at Simon Says Stamp is celebrating STAMPtember with ME today! 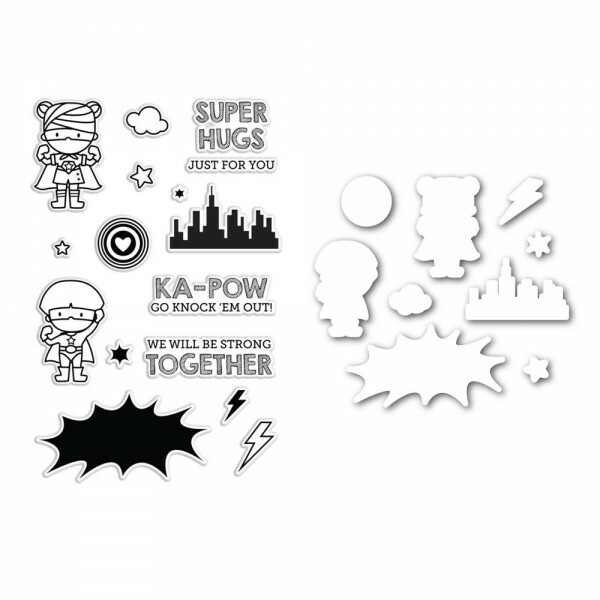 Mama Elephant designed an exclusive stamp set that is only available at Simon Says Stamp and while supplies last. Over very own Nichol has a special guest post over on the Simon Says Stamp blog that you definitely need to check out too! I'm in the NYC area!!!! So excited!!!! I am practically squealing!!! Wish I was in the area, sounds like so much fun! And the new set is so adorable! I'm in the area!! I'll be there!!! Wish I could be there! But too far! Love the new cute set! i'm so excited for that super hero set!!! already ordered mine!! yay!!! and 2?!?!?!?!!? that's amazing!!!!! wish i lived in the NY area!!! cant' wait to hear all about the birthday celebration!! Sounds like a lot of fun! Loving this new stamp set, too...so cute!